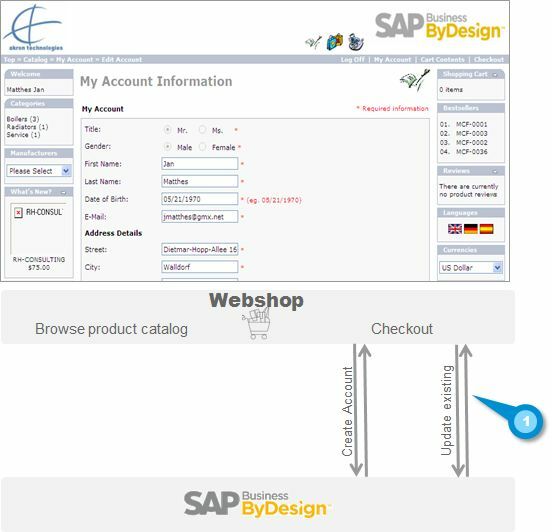 In case you do not want to use the SAP Business ByDesign Commerce Add-on or the Magento ByD Adapter this document provides the most important user stories for a custom integration of SAP Business ByDesign with webshop, commerce or customer portal solutions. Sales Order real time calls: Consumers shall be able to get availability, price, tax and order execution information directly from ByDesign. Account Synchronization: Consumer master data needs to be created and synchronized on both sides – the webshop & ByDesign. Selection of distribution channel and sales organization allow to have specific prices for each channel. Different catalogs could be utilized for different sales channels or regions. 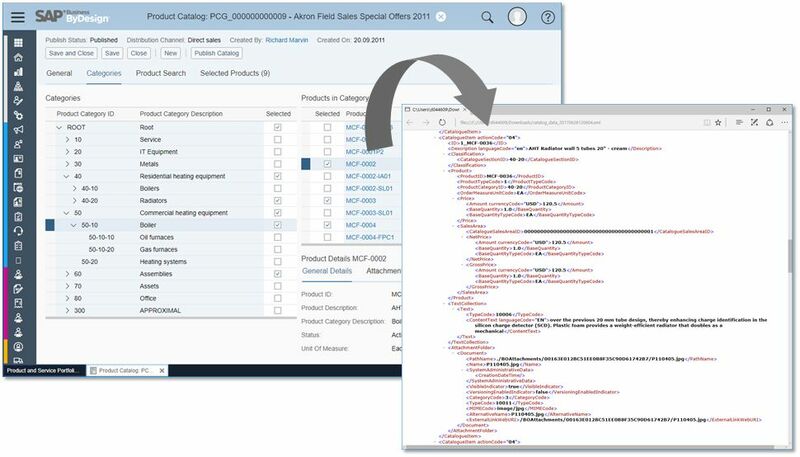 How to mass retrieve and change product data? Thanks, good basis for designing an integration between ByDesign and an eCommerce system. W.r.t. the first user story (sales orders), we found that our eCommerce solution (Intershop) actually has more powerful and flexible pricing capabilities than ByDesign offers, so in our case the pricing comes from the eCommerce solution (and is passed to ByDesign when the SO is created). good point! Sometimes using a webshop-based pricing can offer a huge amount of additional flexibility e.g. for tactical prices and time-based discounts. That is why the ByDesign interfaces also allow to overwrite the price calculated in ByDesign. 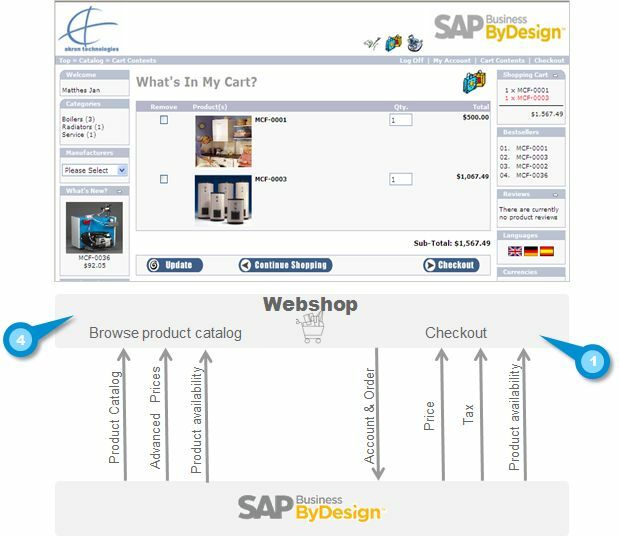 Can you confirm if we still need the sap store addon for the e-commerce integration for the webshop? Or is there any other additional cost regarding licenses? you do not need the add-on for consuming the ByD webshop interfaces and as of now there is no additional cost for interface consumption.